The Grand Canyon is a special place 365 days a year, but some days are extra special. See what's going on during your stay or pick an event and plan your trip around it! 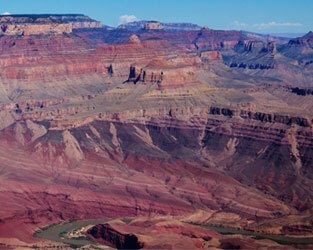 Many exciting events are offered throughout the year at Grand Canyon National Park. Experience a new view of the Grand Canyon through a free National Park Service ranger program, by renting a bicycle, hiking, or more! 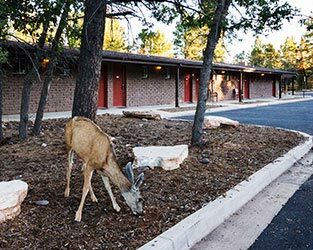 Attend Free Park Ranger Programs - Learn more about the the science, nature, history and culture of Grand Canyon with a park ranger as your guide. View program schedule. Watch "Grand Canyon: A Journey of Wonder" - This park orientation film is 20 minutes long, and starts on the hour and half-hour. 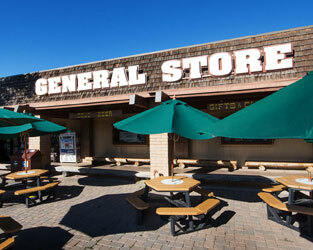 The film is shown at the Grand Canyon Visitor Center. Guided Bicycle Tours & Rentals - Bright Angel Bicycles offers guided tours and rentals seasonally. Please refer to the National Park Service's website for a list of activities. 100th Anniversary Celebration: This year, Grand Canyon National Park will celebrate 100 years since it was designated as a national park on February 26! 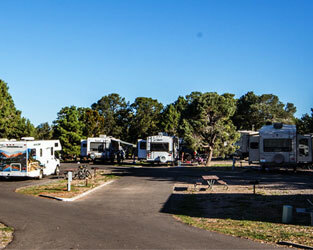 Virtual and in-park events will be held throughout the Centennial year at the Grand Canyon in 2019. The Amazing Kolb Brothers - A Grand Life at the Grand Canyon Exhibit: Step inside the Kolb Studio, and tour the Victorian home and photography studio of Ellsworth and Emery Kolb. The Kolb Brothers were pioneers in frontier photography and film, documenting landscapes, river adventures, and more. 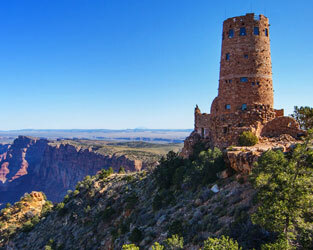 The house is perched on the South Rim of the canyon near the start of the Bright Angel Trail. This exhibit will run through September 8, 2019. Learn more about these events, and view additional special events on the National Park Service's website.